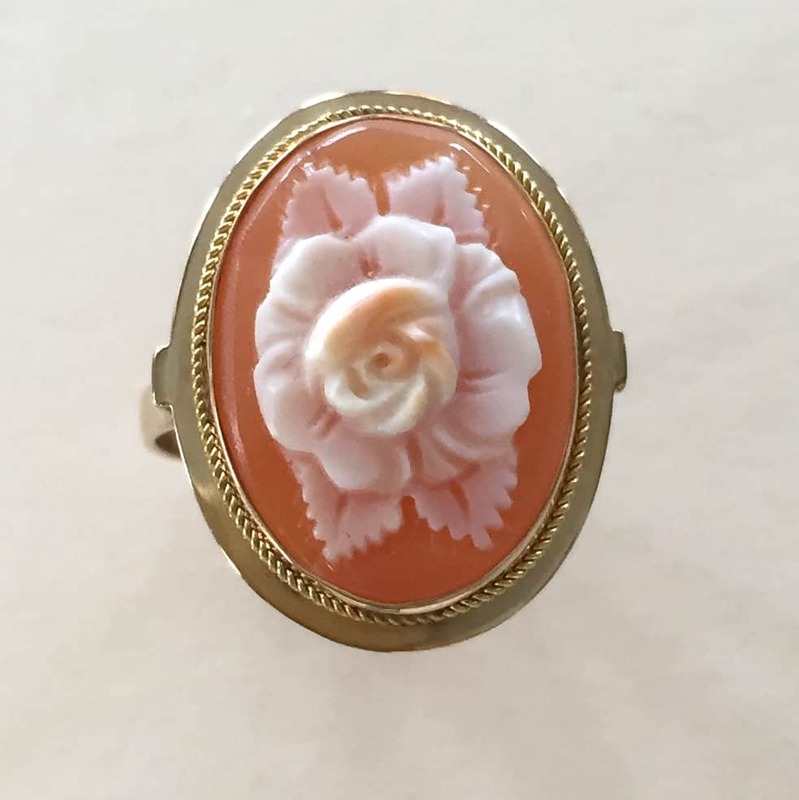 Very pretty rose ring in 14K gold. Note beautiful shading, signed. Size 6.5.